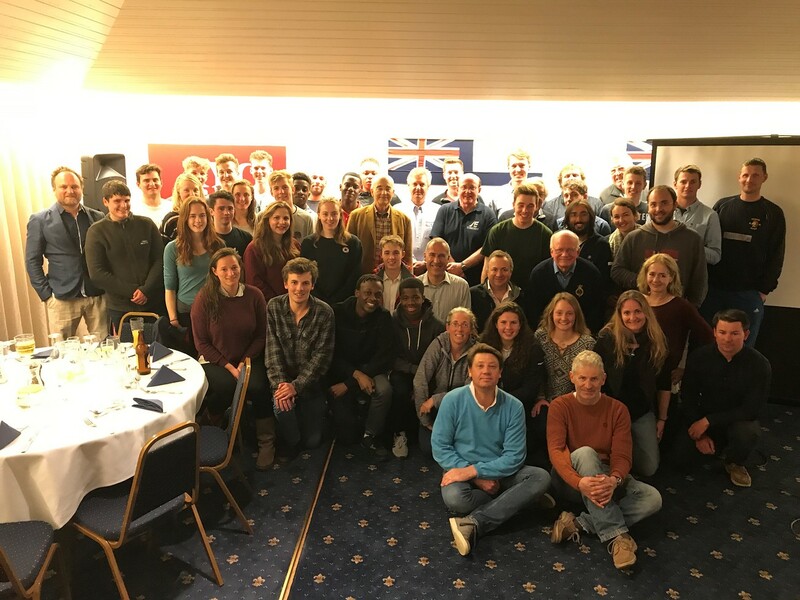 With the considerable support of Member and Etchells Class Captain, David Franks, and the RLYC Youth Charitable Trust, the Royal London Etchells Youth Academy has successfully coached youths to race Etchells. The 5 weekend winter training is based from Cowes Yacht Haven and the RLYC clubhouse. Trials are held each year on the last weekend and 3 Teams of 4 Sailors are selected to sail on a fully expensed International Etchells Class Yacht for the season and to have Membership of the RLYC for the year. In the past 7 years over 400 youths have been on the programme. Those chosen have enjoying the opportunity to compete against some of the best Sailors in the world.